Check out all these amazing deals on offer by our Sponsors this Spring! 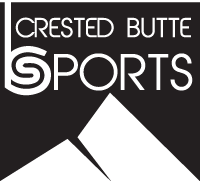 Our friends at CB Sports are offering CBMBA Members 20% off on Fat Bike Rentals until the end of the winter season. They’re also giving CBMBA Members 10% off on goods and services as a standard perk year-round. Over at Handlebar Bike Shop, Jeff is giving Members 30% off on all Fat Bike gear until April 15. Tires, gauntlets, winter cycling gloves, booties, etc. If you’re super nice, he may he even cut you a deal on a used fat bike. 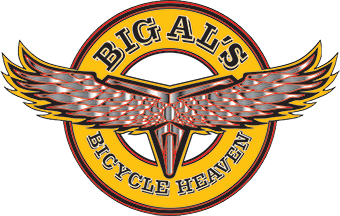 All 2018 gear and winter accessories are on sale at Big Al’s Bicycle Heaven, and they’re open most of the off-season, too. Deals last while supplies last, so get in and get geared up! Tired of Fat Biking? Just ready for spring? Montanya is here to help. 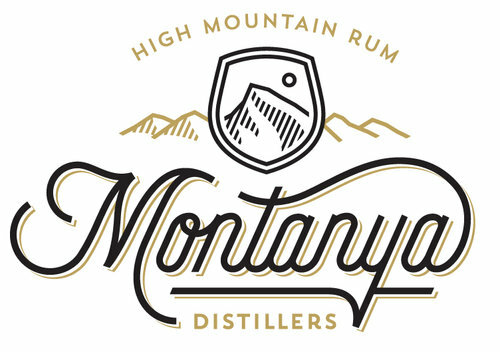 They’re offering Members $2 off cocktails in April and May. Go warm-up with them as we wait for the snow to melt! Begins April 1 and runs through May 31. Just flash your membership card (digital or paper) to redeem these perks. Renew your membership online, or email laura@cbmba.org if you’re not sure when your Membership expires!